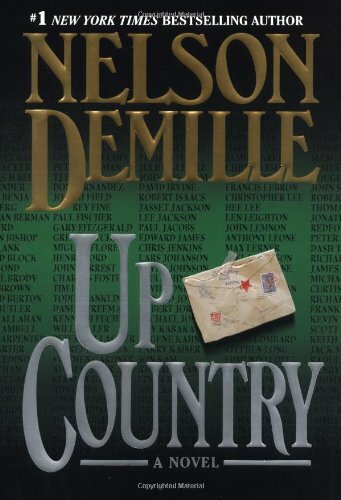 Normally, novelist Nelson DeMille doesn't write sequels. But this thriller brings back the main character from the DeMille bestseller The General's Daughter. And this time he must solve a crime that happened during the Vietnam War.